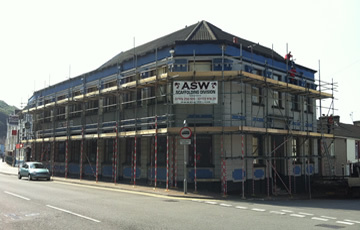 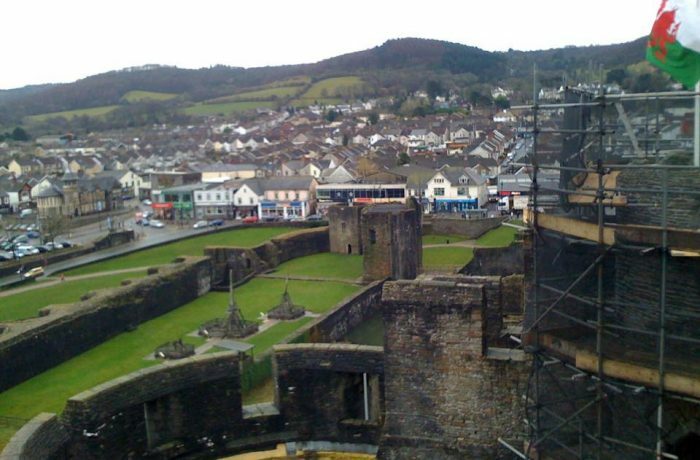 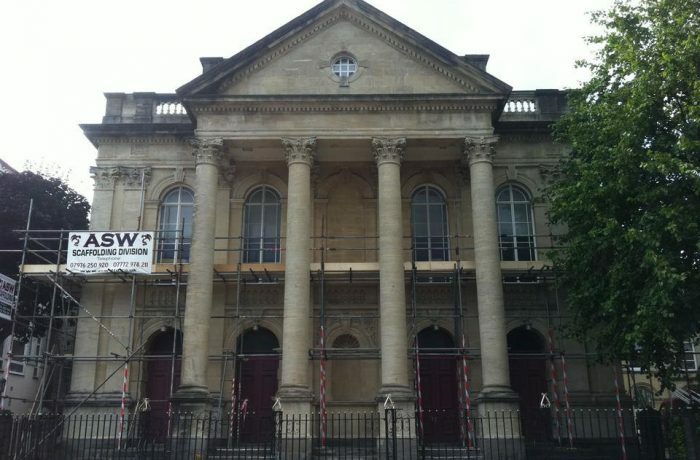 ASW Scaffolding is one of South Wales leading Scaffolding Companies. 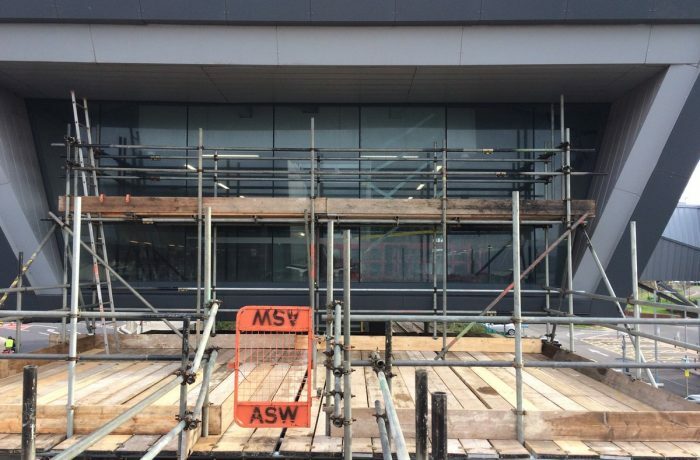 ASW Scaffolding are a NASC accredited and Scaffolding Association accredited scaffolding company who are RISQS audited for live rail way works and are the preferred scaffolding contractor for many of South Wales largest businesses. 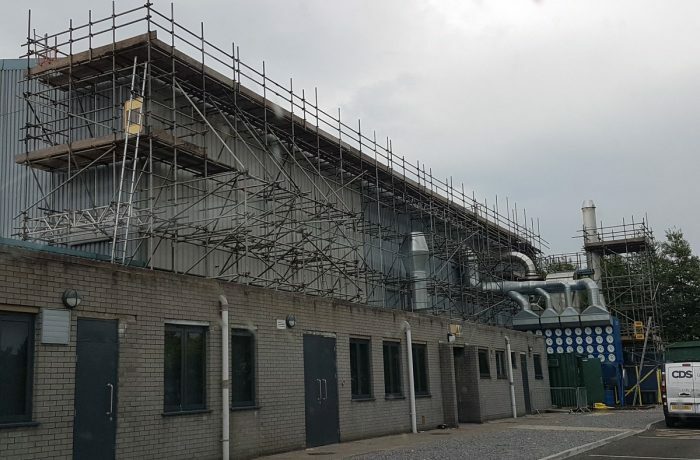 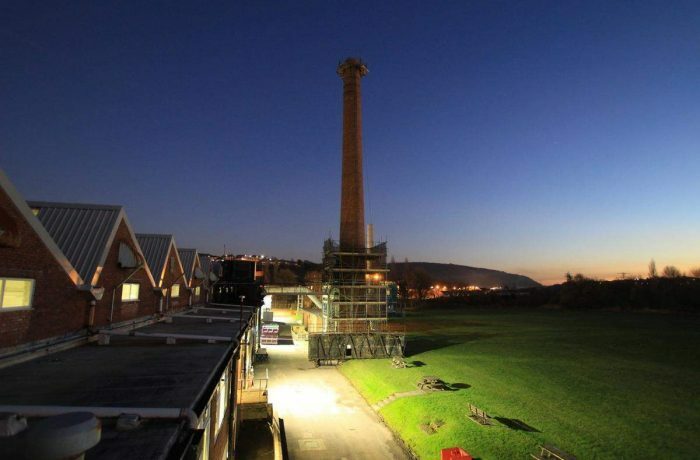 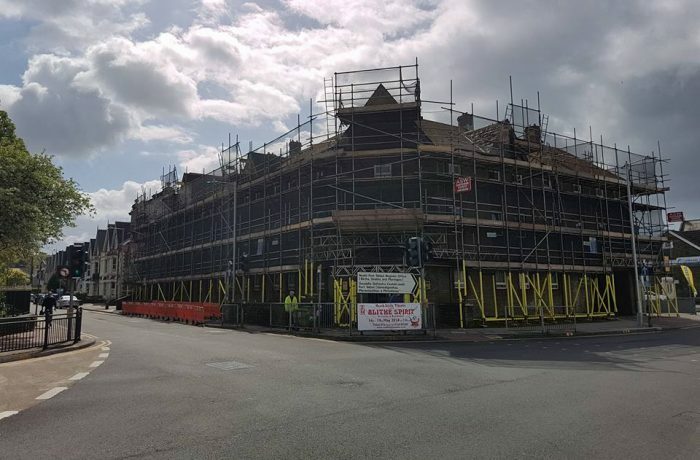 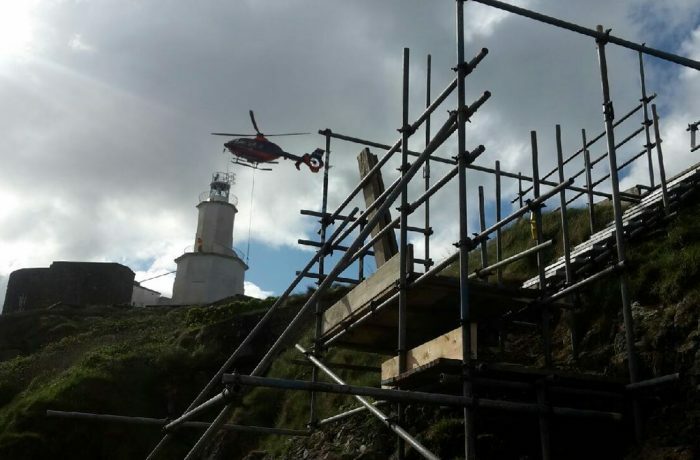 We are main principal contractors for SSE (Rail Works), Tai Tarian, Trivallis, Cadw, Trinity House, providing a platinum scaffolding service completed to the highest standards and in conjunction with TG20:13 compliance and continually operating within the CDM Regulations 2015. 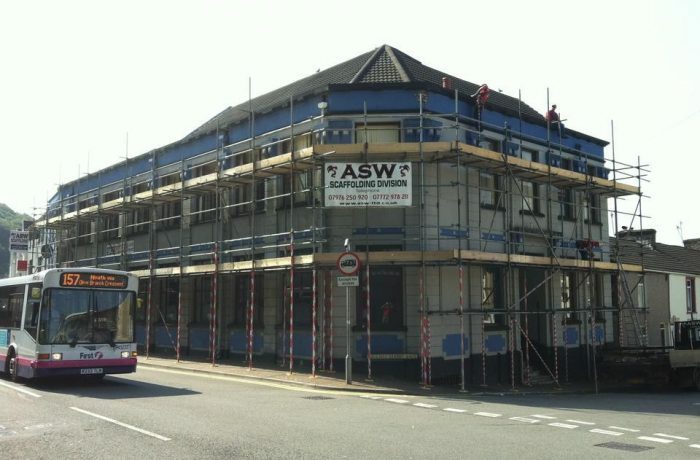 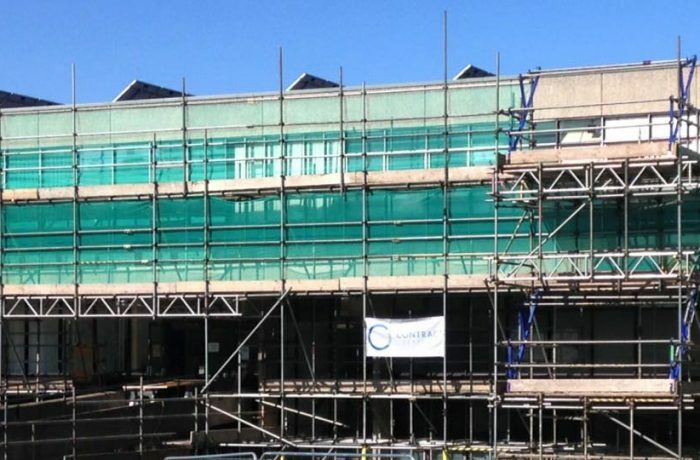 ASW Scaffolding are one of South Wales largest, and both NASC and Scaffolding Association, accredited businesses. 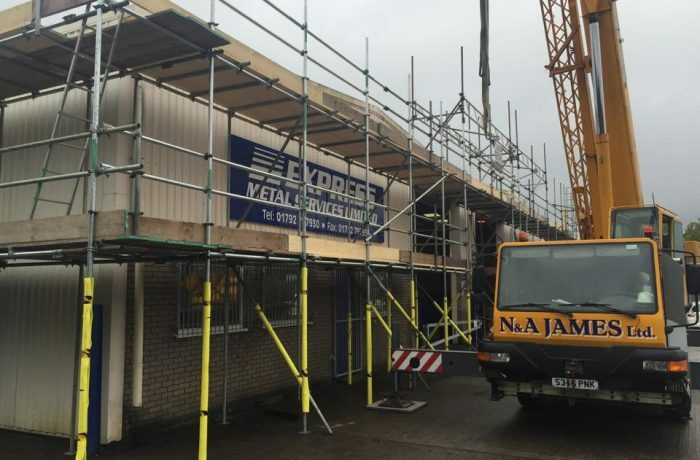 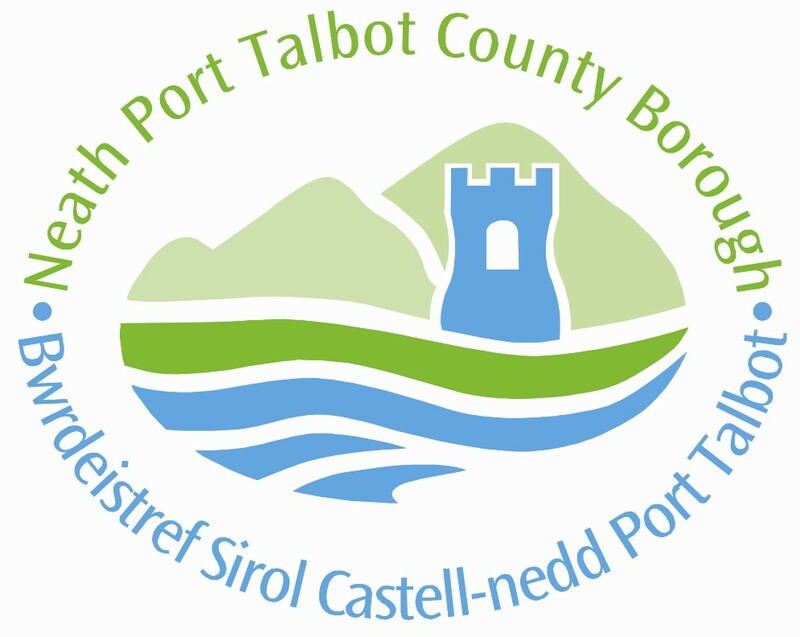 With its main depot in Neath which is centrally positioned along the South Wales M4 strip, not only do we serve the local trade, but with excellent links to the M4, allows us to comfortably complete works in Neath, Port Talbot, Swansea, Bridgend, Aberdare, Merthyr Tydfil, Llanelli. 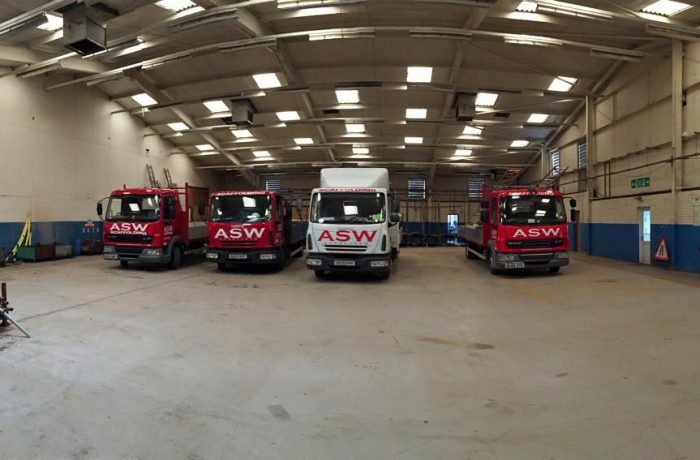 We complete Industrial, Commercial and Domestic works, however our areas of expertise is design bespoke works. 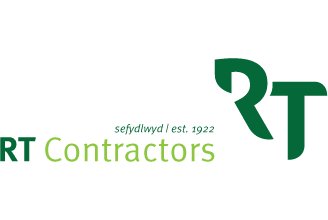 We also have dedicated Rail division that travel Nationwide completing RISQS works. 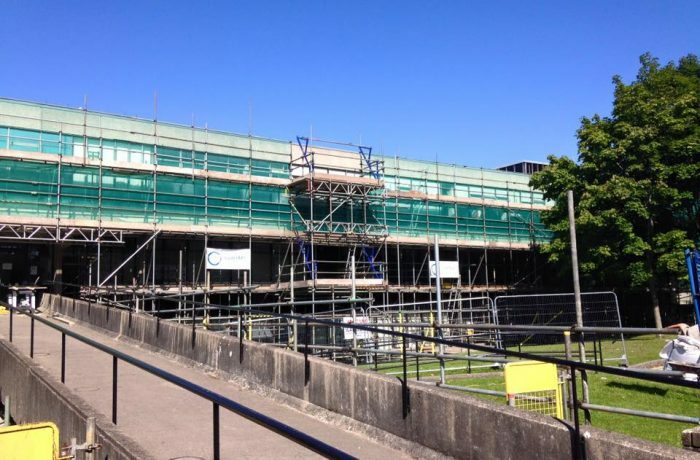 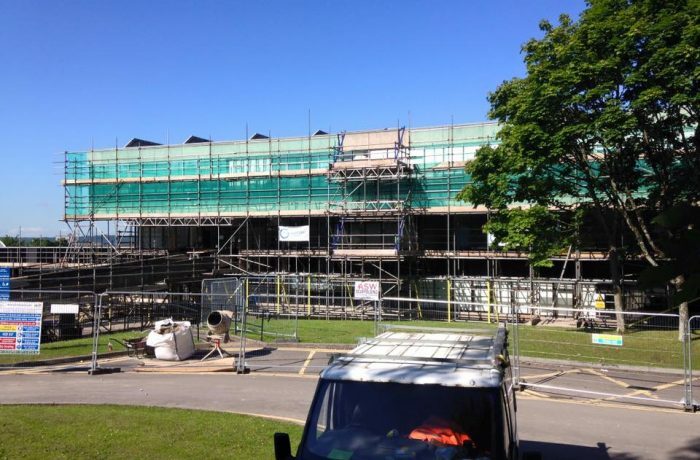 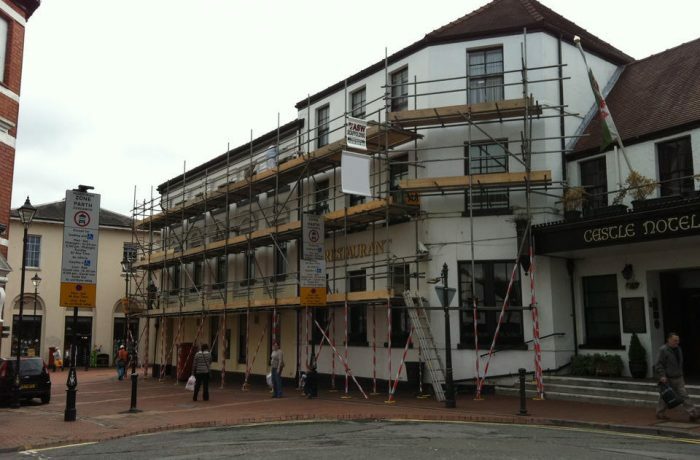 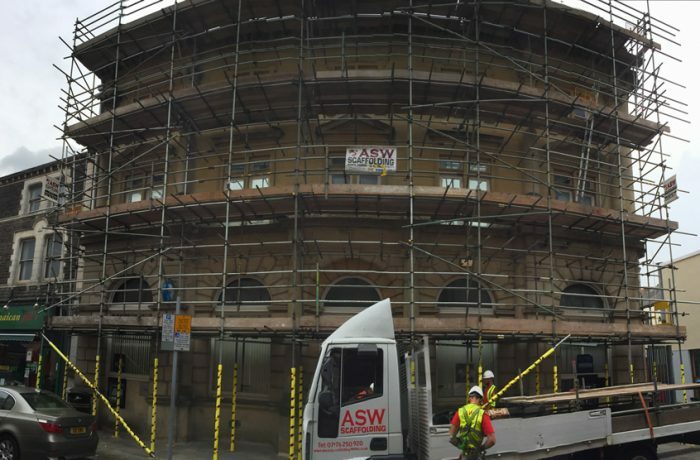 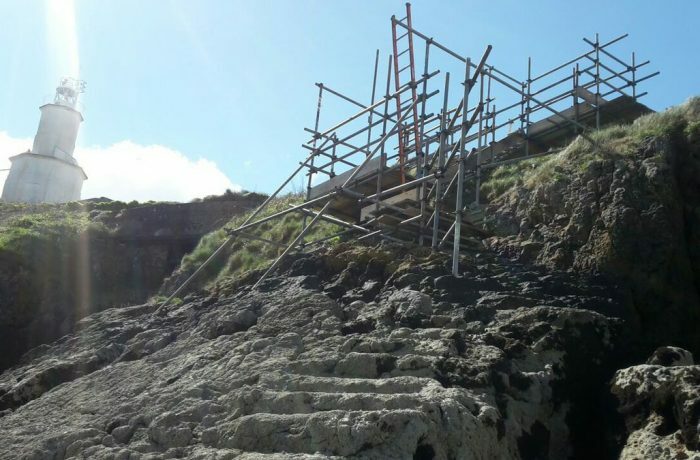 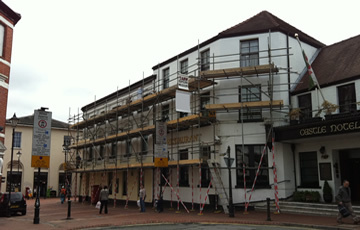 ASW Scaffolding provide and erect scaffolding for all purposes using traditional tube and fitting. 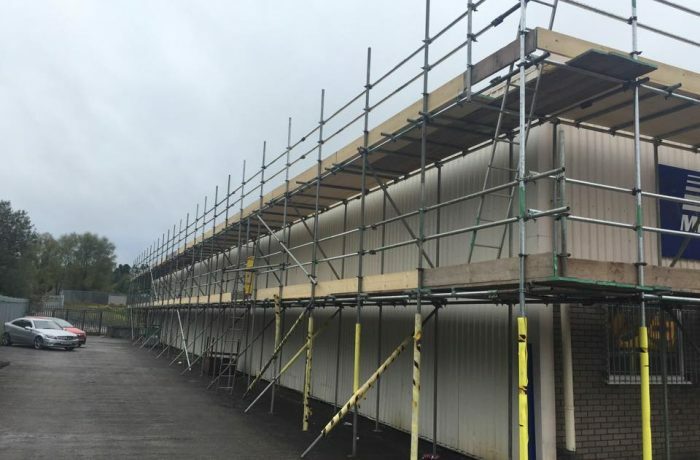 With our experience and expertise we complete scaffolds for bespoke design projects, rail, industrial, commercial and domestic. 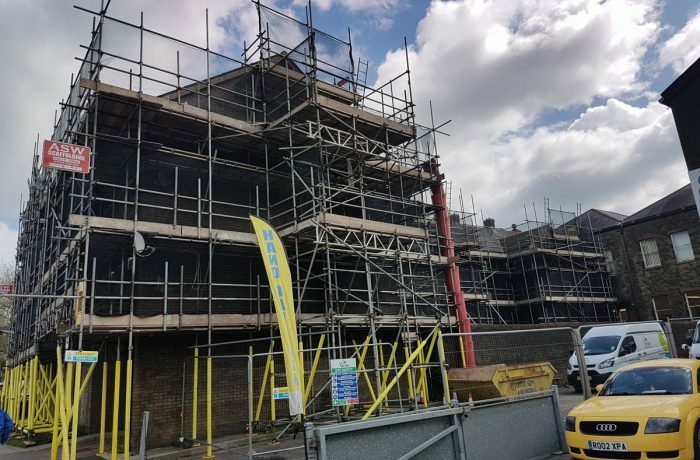 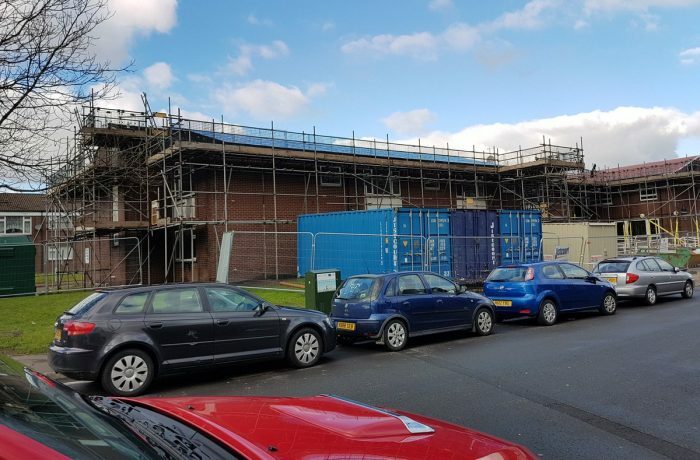 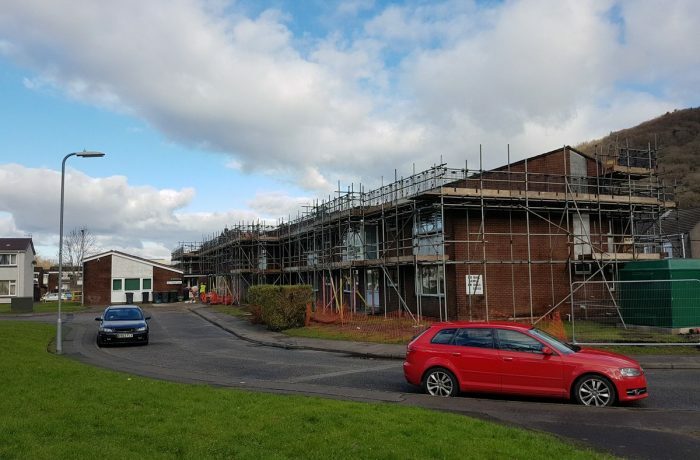 All works completed and to the highest standard with hand over certificates, HSE Inspection reports, NASC compliance sheets and scaffolding tags installed on every job. 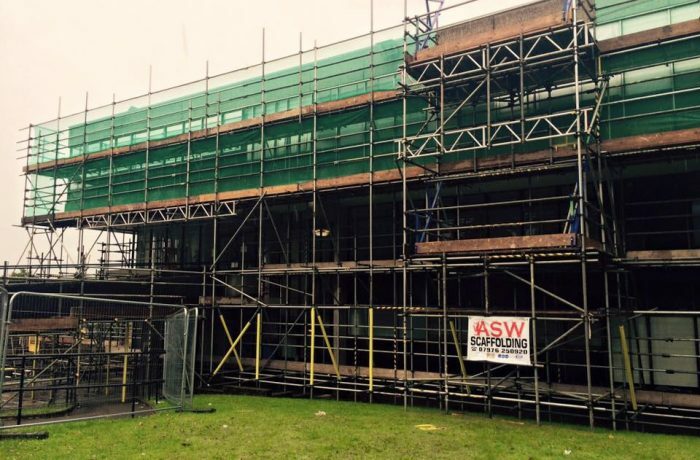 ASW Scaffolding know how paramount Health & Safety is within the work place. 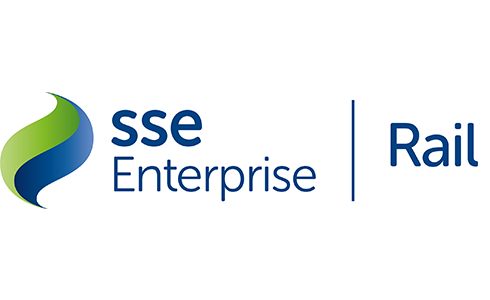 Our Company Director, Carl Hendy has personally completed his NEBOSH General Certification. 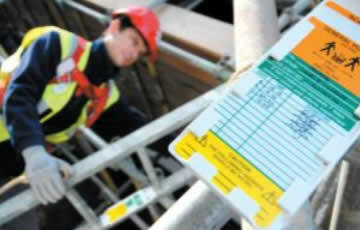 All employees have regular training with a local training provider to be kept up-to-date with new legislation additional to their CISRS Scaffolding cards. 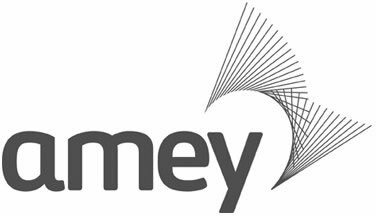 All employees have completed their emergency first aid at work certification as mandatory. 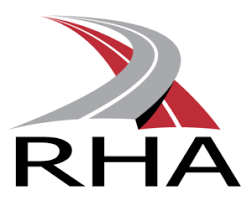 Our drivers, in conjunction with new legislation, have completed their driver CPC training. 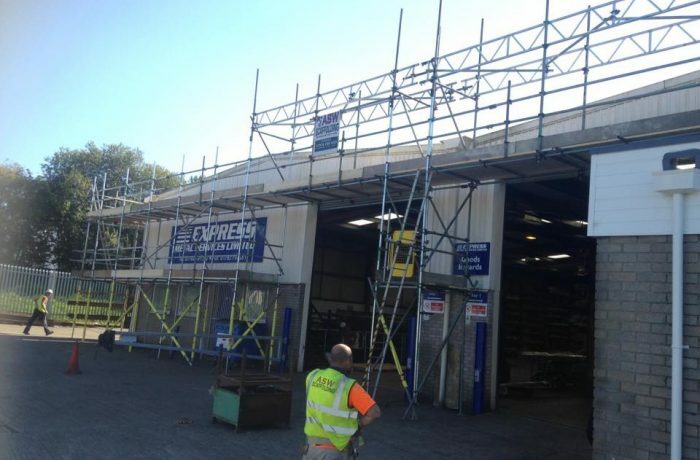 Please give us a call for a no obligation quotation or any other enquiries you may have.